Primavera Residences, a green mixed-use development in Uptown Cagayan de Oro, recently paid tribute to its valued realty partners, brokers and agents for being staunch supporters of sustainable development and eco-friendly living in Cagayan de Oro. 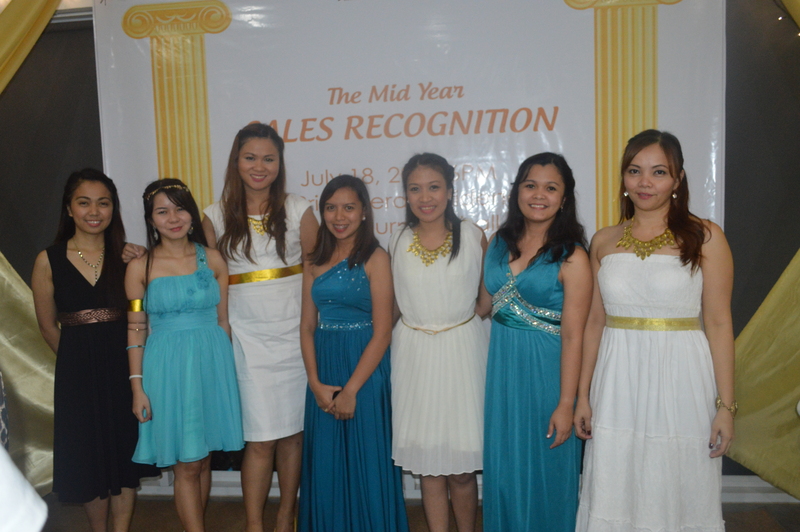 Last July 18, Primavera Residences awarded the top sellers and brokers at a Greek-themed midyear sales event in the property’s Multi-purpose Hall. Present during the event were Primavera Residences’ realty partners: Acts Realty, CLM Realty, Slicers Realty, GMC Realty, Nuevo Epoca Realty, RPM Realty, JCA Realty, Majestic Star Realty, Gines Realty, ABB Realty, Danrel Realty, and True Wealthy Realty Corp. Among those who were given recognition were brokers who sold their first units: Santos Bacong III, Kevin Villaver and Helen Grace Paris. 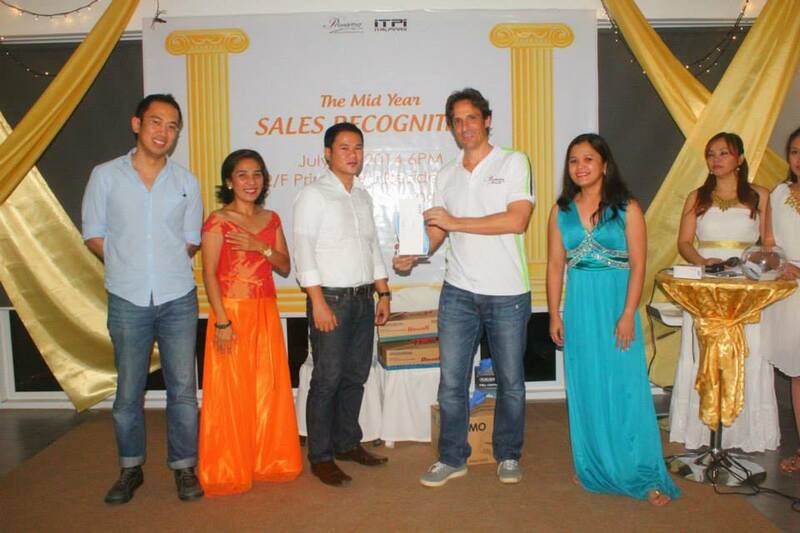 Primavera Residences also awarded its top realties, namely: RPM Realty, JCA Realty and Majestic Star Realty. RPM Realty took home the top prize, while JCA Realty and Majestic Star Realty came in second and third place, respectively. Each realty was recognized for their dedication and commitment to serving clients with honesty and integrity. Italpinas Euroasian Design and Eco-Development Corp. (ITPI) is the developer of Primavera Residences. 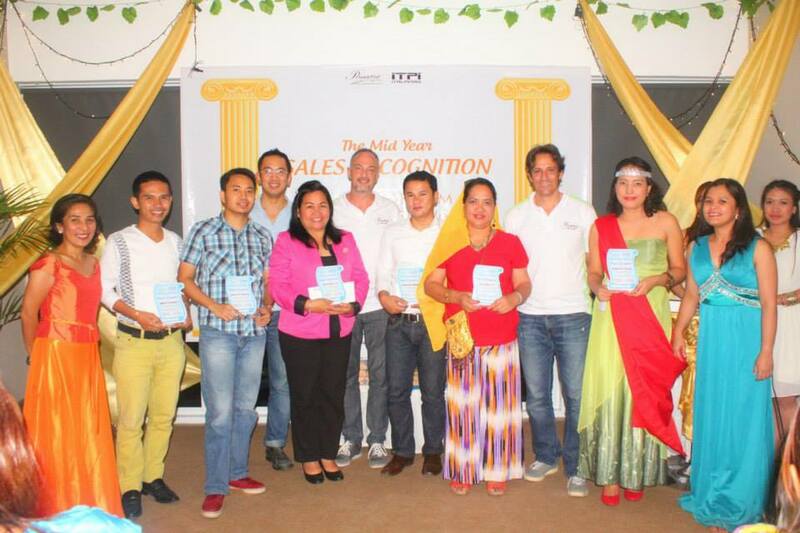 Top sellers, on the other hand, were awarded to Santos Bacong III, Susan Golez and Jezrelle James Manrique. Manrique garnered the top position while Golez took the second place. Bacong III came in third place. “This night is a night to remember for all of us. 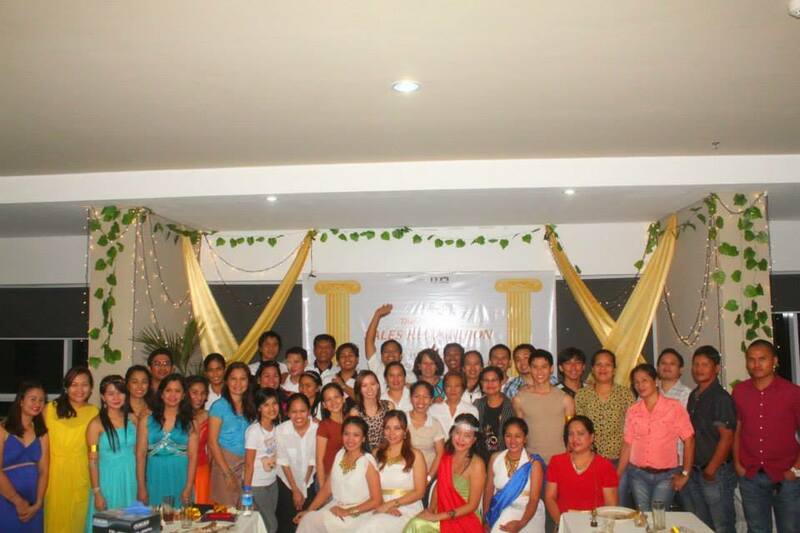 It was inspiring and heartwarming to see people like you who support the advocacy of Primavera Residences. Thank you for helping us as we help you grow with the company, too,” said Barriga who addressed the audience. Attendees were also treated to a raffle draw where lucky winners took home prizes, including an overnight stay at one of the units in Primavera Residences. “This has been one of the best years of Italpinas. We recognize all the agents and brokers’ efforts in supporting us. We will continue to accommodate you with the best of our abilities and motivate you every day to do the extra mile,” Barriga concluded. Primavera Residences is the first eco-friendly condo property in Northern Mindanao. It has two 10-story towers with commercial and residential units that are ready for occupancy. It was recognized as the Best Mixed-Use Development in the Philippines by the International Property Awards at the recent 2014-2015 Asia Pacific Property Summit in Kuala Lumpur. Currently, Primavera Residences has sold 92% of its spaces in Tower 1 with only 15 units left, while 87% of Tower 2 has been sold with remaining 26 units. For inquiries on how to rent or invest, call 09177921080 or (088) 310-8173; or visit www.primaveraresidences.com.